The Grip-Rubber profile of the Cloudventure performs in the most demanding conditions. Its sole is micro-engineered with four distinct levels of grip, so you're in control on the trail and in the street. 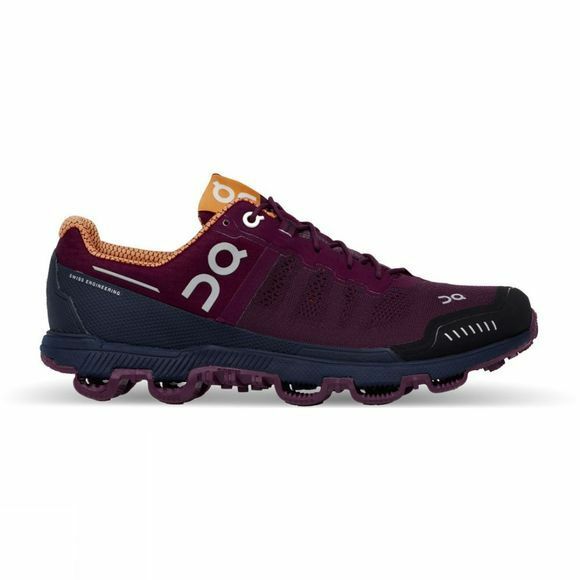 Ideal for runners looking for a lightweight trail shoe with full cushioning protection, the Cloudventure helps you reach places others can't.